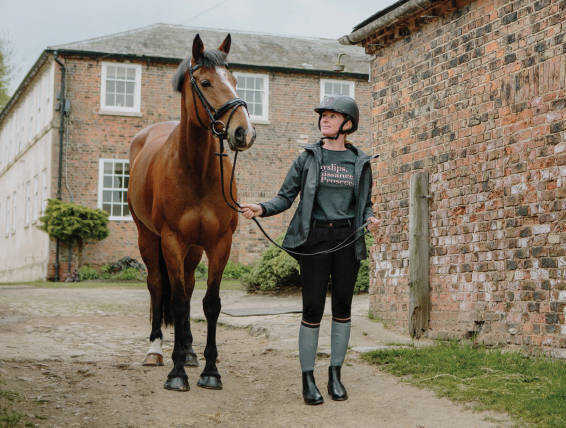 Caldene is a highly-respected clothing range focussing on the competitive rider's needs, both on show days and for training at home. 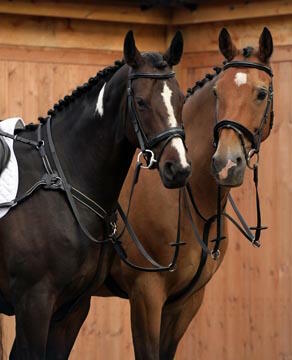 Our products for both horse and rider incorporate the technology you would expect from a prestige modern brand. 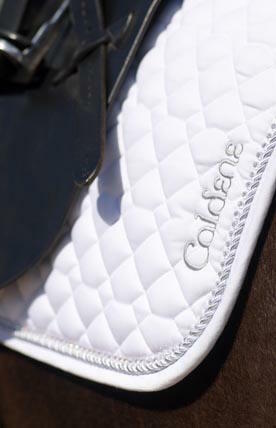 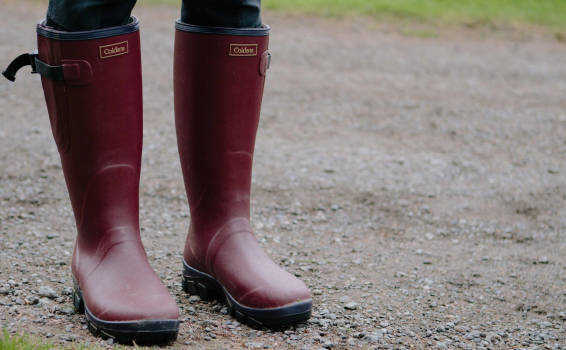 Caldene, steeped in heritage and history, is well suited to the serious and competition rider. 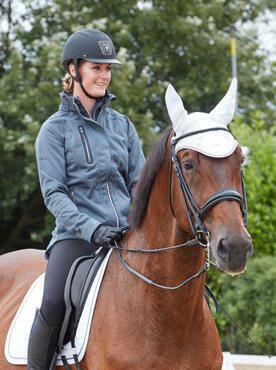 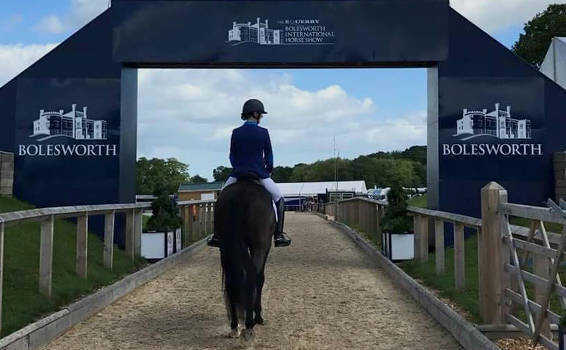 It provides both horse and rider with the ability to perform to the highest standards, whilst remaining classically stylish. 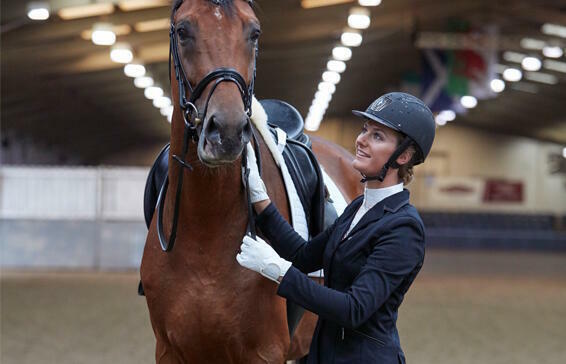 Caldene is a highly-respected clothing range focusing on the competitive rider’s needs both on show days and for training at home. 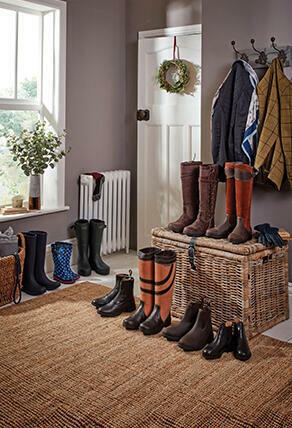 Beautifully cut and tailored, but incorporating the kind of technology you would expect from a prestige modern brand, you will love its modern colour palates, terrific styling and easy to care for clothing.